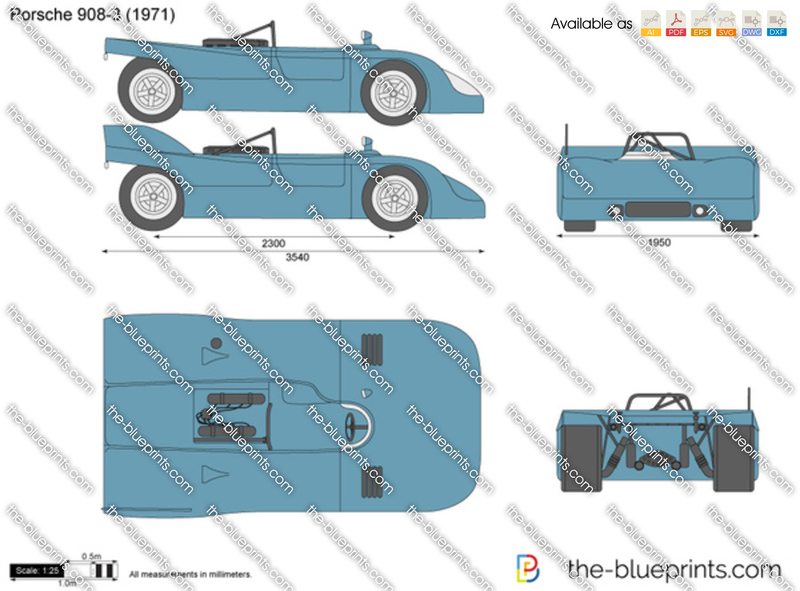 I would like making a new 3D for Porsche 908 especially 908/03 and 908/03 Turbo from 1970 to 1982. However, I look for different dimensions to have a very accurate model. A friend said to me that this forum is a very good place to ask help about old cars. Yes this is a very good place to ask for cars, but if you are new then to ask on your first post is like me asking you for money... would you give me some money... just because I'm a stranger to you doesn't mean you can't give me some... huh? Get the idea? Don't ever ask on any site for something when you are new, why would we do something for a stranger who has not even thanked anyone for their mods yet or even introduced themselves to us? Edit... just to add, have you any idea how long it takes to make a mod? We aren't talking days or weeks but many months and more and you want it for free too! @VML: wow, 3d modelers should be always welcome on modding related sites, hi mate! which simgame would you like to choose for your car add-on? also any links to some of your previous work samples? You are true.. I forgot to introduice myself and I forgot this pseudo was not the good one. However the VLM JT does not exist anymore. And I cannot join the old archive man of VLM anymore sadly. So I haven't any good sources for technical data. I did an Audi R10 for Enduracers (even if I'm not in the credit for it) but it is a long story. I did an Alfa Romeo SE048 for VLM JT (never releasedn you can see it on Facebook). A shame 90% of GTPC templates were never released as it makes painting missing cars a pain. Can't you just use modern photos from revivals as references? Most of those cars run on Avon tires nowadays which are supposed to be the same sizes as the Dunlop/Goodyear/Firestone used back in the days. Than you for the BP. I must apologise VML as I thought you were asking for a car, please accept my apology m8. 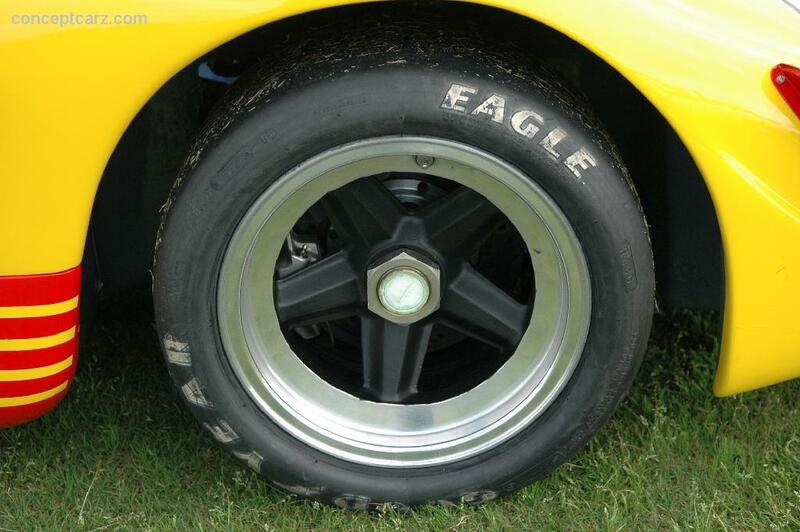 No what I meant is that modern Avon tires are built to the same specs of the old ones, it's just a different logo.